McDonald’s went from hating on foodie ingredients to opening a hipster café. Now, it plans on incorporating the one vegetable it mocked in its Big Mac ad into new products – kale. 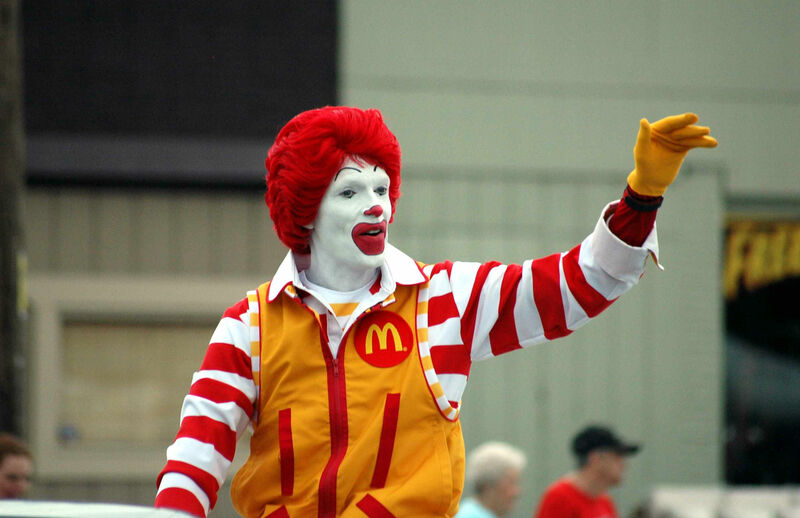 Is McDonald’s having an identity crisis? Has it lost its fast food soul by trying to be all things to all people? With McDonald's challenged by fast food chains like Chipotle and Subway – which emphasise fresher ingredients and let people choose what goes into their products – the burger chain is expanding the "create your own taste" option. But can it boost sliding sales?